Only an accurately jogged paper stack can be processed with precision. STAGO Paper Joggers are equipped with perfectly coordinated cushioning elements. 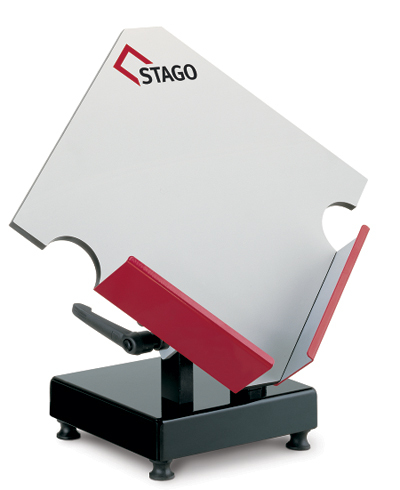 Infinitely adjustable vibrating power, a variable stopper for fixing different sized stacks of paper up to DIN A2 and table model or stand model versions are the benefits of an original STAGO Paper Jogger. The robust paper joggers are esssential helpers in all processing steps for printed products. Original equipment for STAGO machines STAGO original equipment made in Germany Delivery of replacements just in time We deliver original replacements just in time!